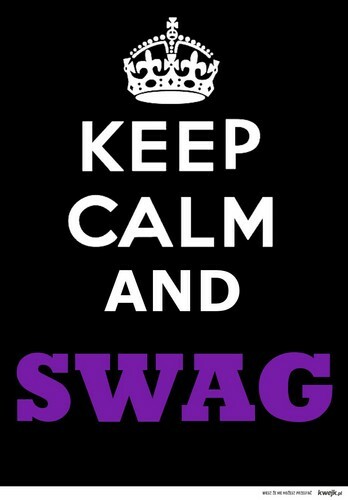 keep calm <333. . HD Wallpaper and background images in the Justin Bieber club tagged: keep calm <3 justin bieber. I totally respect that word that Justin likes.Swag!!!!!!! I also enjoy saying that word.